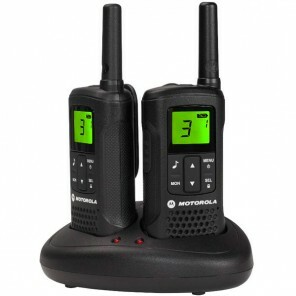 Leisure and sporting activities are also good opportunities to get the most out of a two-way radio. 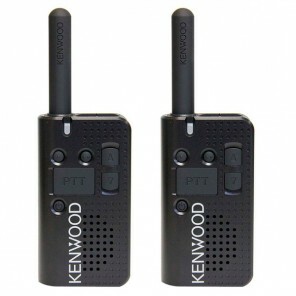 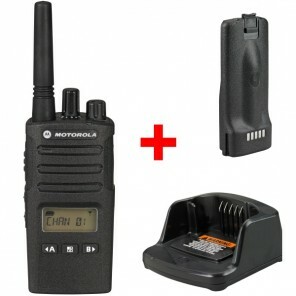 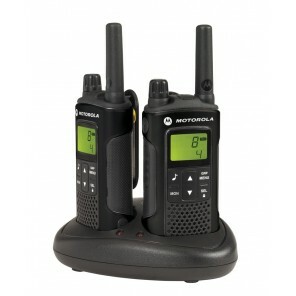 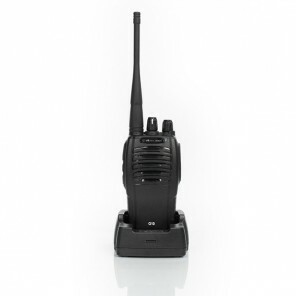 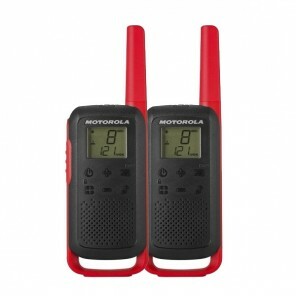 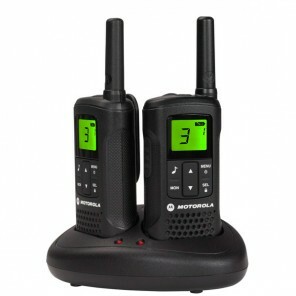 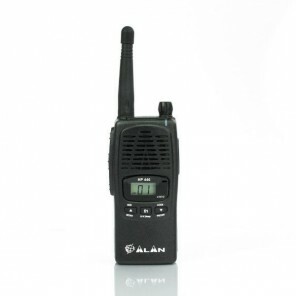 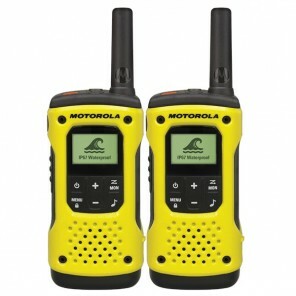 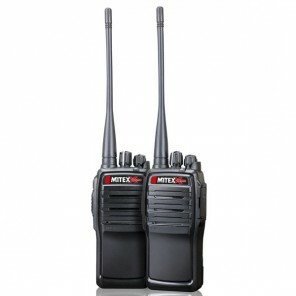 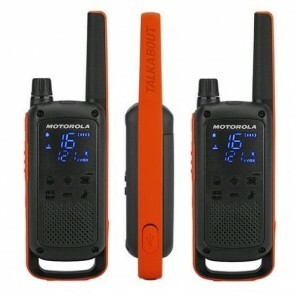 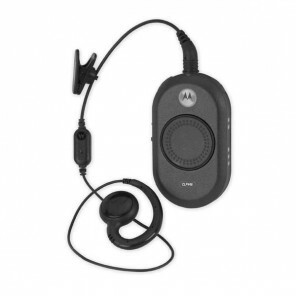 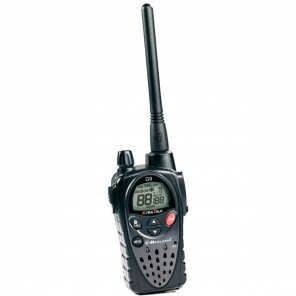 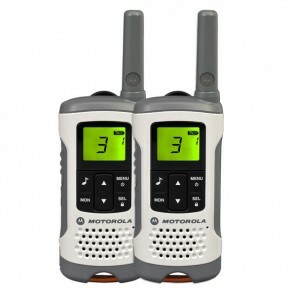 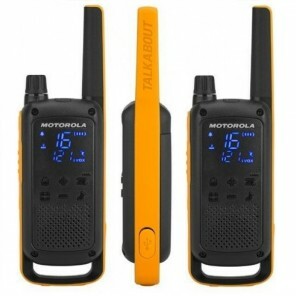 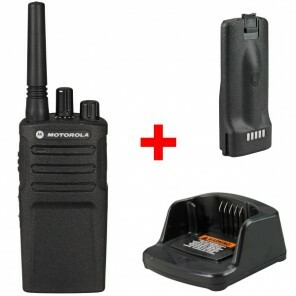 If you're hiking, skiing, camping or fishing, having a two-way radio allows you to communicate with your group. 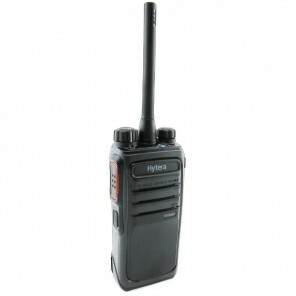 It can also give you piece of mind that you are in constant contact with your group in case of emergency.